Trying to Find Affordable Event Toilet Rental Services Near Muskogee, OK? 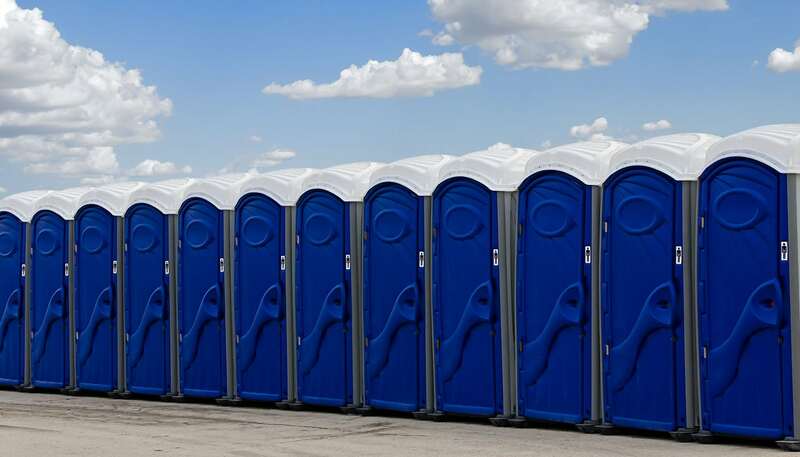 Our fleet flush portable toilets at Powder Room Potties provides customers on a moderate budget with an ideal option to cover restrooms for single day or weekend-long events. The portable restrooms are very recognizable and look like a standard portable restroom from the outside. On the inside, these high-quality units feature a sanitary foot flushing toilet and a foot pump for the fresh water sink. These standard units are also supplied with a mirror, towel dispenser, and soap dispenser. Extra lighting is available for these units if your event will last into the evening, and patrons are welcome to decorate these rental units to match the theme of their special event. These portable toilets are available for perpetual use throughout the duration of your rental, and additional cleaning services are available to keep the units fresh and restocked in toiletries. 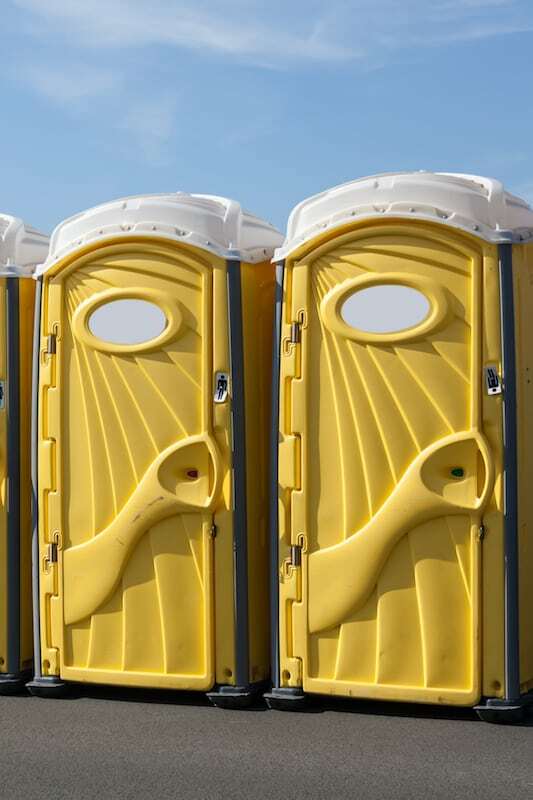 At Powder Room Potties, our staff is trained to professionally install these units wherever you need them during your event and provide a swift and efficient removal once your event has completed. If you have any questions regarding our fleet flush rentals or if you would like to discuss the restroom needs of your upcoming event, we invite you to contact us today! Powder Room Potties is a portable restroom company offering event toilet rental services for portable restrooms, VIP event restroom trailers, and more. Serving clients throughout Muskogee, Fort Gibson, Wagoner, Broken Arrow, Tulsa, Checotah, Tahlequah, Okmulgee, and surrounding OK communities.